The professional surfing world might not be towards the top of the professional sports totem pole, but there are plenty of surfers pulling in some surprisingly big bucks from both prize money and endorsement deals, all for doing what they (presumably) love. Here, courtesy of surfing's Stab Magazine, are the highest paid surfers of last year. Stab declared Lenny "the most influential surfer under 30" earlier in 2018, and that influence was enough for him to just barely crack the top ten highest earners of the year. Steph Gilmore isn't just the only woman on this list – she's also the only surfer without an energy drink deal. Smith's 2018 was a bit of a dip compared to the previous year, with various factors in his career contributing to his earning almost a million dollars less than he did in 2017. But deals with brands like Red Bull and Jeep plus more than $200,000 in prize money kept him the black. Igarashi did very well for himself in 2018, with sponsorships with Quiksilver, Red Bull, Oakley, Audi, Sharp Eye, Visa, and more, but Stab expects him to have an even better 2019, and a lucrative deal with Uniqlo is rumored to be in the works. Hailing from California, Andino's distinguishing feature on this list is the fact that he is the highest earning mainlander on the WSL Men's Championship Tour. Filipe Toledo had a great year in 2018, which may lead some to expect him to rank higher on a list like this. But with over $2.5 million in earnings, I doubt he has too many complaints. 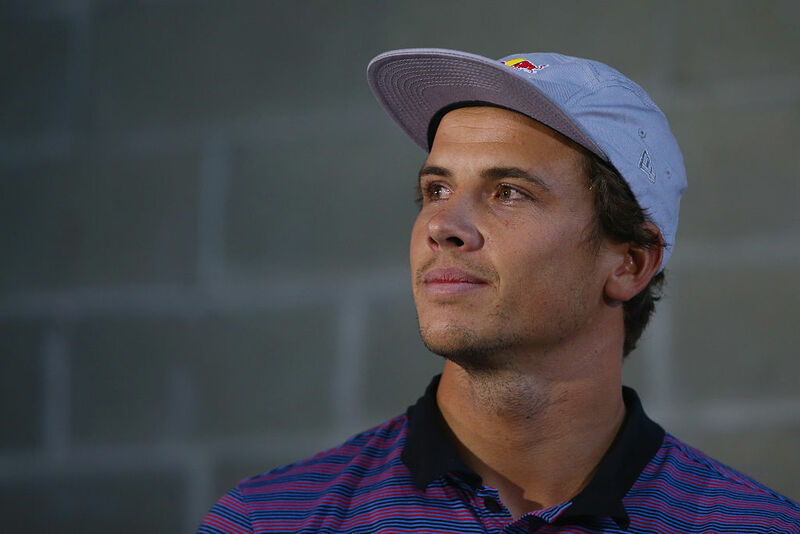 Like most of the highest earning surfers, Julian Wilson counts endorsements with plenty of non-surfing-related brands (like Red Bull, Mercedes, and Oakley in his case) among his annual earnings. Mick Fanning retired from competitive surfing in April of 2018, but that didn't stop him from earning enough in prize money and endorsement contracts to make the top three of this list (he's the only non-competing surfer in the top ten). Gabriel Medina is living proof that competitive dominance doesn't always equate to financial dominance. Stab calls him "2018's number one surfer," with prize winnings of $473,200 to go along with $3,050,000 in endorsements with brands like Rip Curl, Oi, Coppertone, Cabianca, Guarana, Audi, Orthopride, and Corona. The highest paid surfer of the year with a bullet was John John Florence, who has a plethora of endorsement deals and prize winnings to thank for his $5.3 million earnings. But the biggest is his endorsement deal with Nike-owned brand Hurley, which is worth a total of $30 million over the course of eight years.